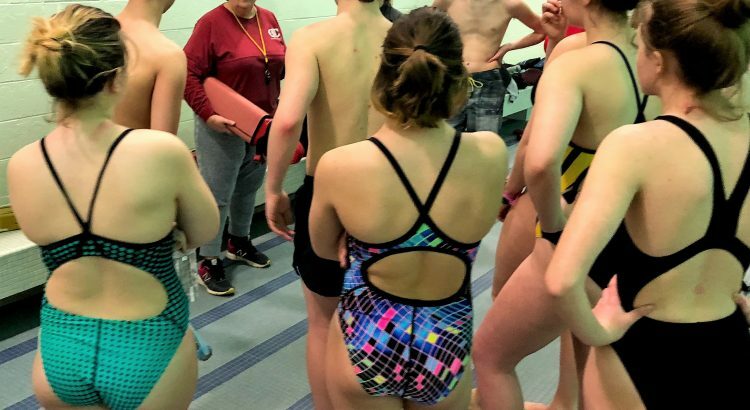 What would it be like to have a high school offer lifeguard classes to all of its students? The plan would take a year or more to get certified as to how well each student was able to swim on the first day. See the info at this link. Same info in a PDF file here. If too few people enroll for the course, it will not occur. If more than 10 enroll, another teacher is required. Pointers to other courses are expected and encouraged too. Fees are expected and not published here. 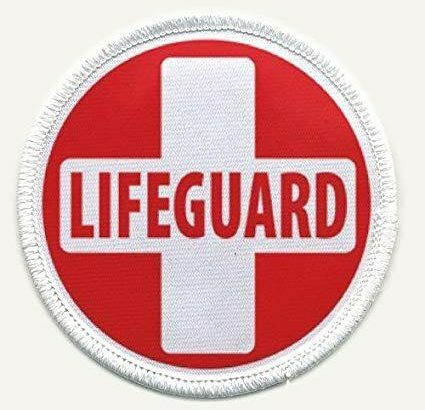 The demand for these lifeguard classes are high! 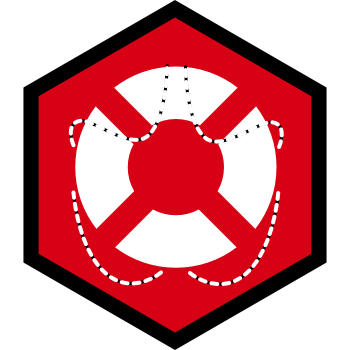 Lifeguard Course is to meet in the water on Saturdays, April 7 and April 14, from 8:30 am to 1:30 pm at Oliver High School, 2323 Brighton Road, Northside, Pittsburgh, PA 15212. Plus, a Sunday session is slated for the CPR, AED and First Aid portions at a meeting room in Sewickley from 8:30 am to 2:30 pm on April 8, 2018. 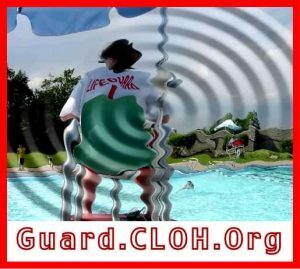 Next Lifeguard Course: April 28 and May 5, 2018, from 8:30 am to 1:30 pm at Oliver High School, 2323 Brighton Road, Northside, Pittsburgh, PA 15212. Plus, a Sunday session is slated for the CPR, AED and First Aid portions at a meeting room in Sewickley from 8:30 am to 2:30 pm on April 29. A third session for each course is needed to cover the dry time for learning, practicing and testing for the CPR and First Aid sections of the class. Those sessions are yet to be scheduled and may be at another facility. 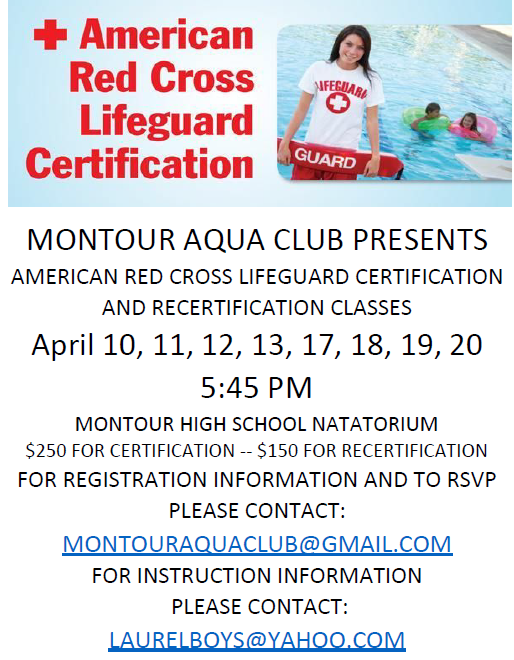 The teacher for both of these courses is Merci, the head swim coach for the teams at Oakland Catholic and Central Catholic. The cost to get re certified is $100. 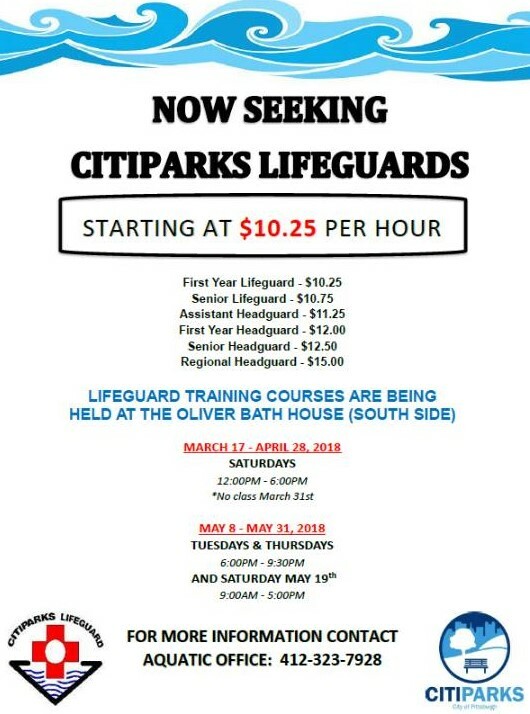 The cost for new lifeguards is $190. You will need to bring a check to the first class period.